It can be really frustrating watching scrap pile up and accumulate in and around your property. It gives us a helpless feeling when it gets to overwhelming proportions, and many people give up and let it pile away. Well, you need to know that this doesn’t need to be your story! Get in touch with us right now and we’ll take up the battle against scrap for you, once and for all! Say you’ve upgraded your computer with a brand new one, finally. What are you supposed to do with the old one, you wonder to yourself. You know you can’t really sell it off because the old clunker throws a fit every few minutes. Throw it out into the trash? That doesn’t really sit right with you because you know that type of material is really harmful to the environment. It can be a real dilemma, but there’s a handy solution easily available to you – calling up our reputable service available in London. Simply reach out to us at (226) 456 – JUNK and we’ll take up the responsibility of making sure your old computer is properly and safely disposed of. That’s not all we can do for you. If you’d like, we could help you clear out any other accumulated stuff and useless odds and ends on you property. It’s as simple as pointing out what you want to see disappear and we make it happen! We can restore the spaciousness, cleanliness, and orderliness of your property without your having to spend untold hours slogging away on your own. Sounds good, right? Some examples of the clutter we can clear away for you quickly and effectively are; discarded mattresses, old furniture, outdated electronics such as computers, broken appliances, yard waste, scrap metal, old tires, and everything in-between you’d wish to see disappear! We’ll even safely and legally dispose of firearms that might have been left behind by a previous tenant or loved one. Our business model might be considered strange by some of our competitors. We are always trying to figure out how best to serve our valued customers, and one of the ways we do this is by ensuring that they receive the very best value for their money. This is what made us decide not to charge our customers an hourly rate, but to charge according to the volume of load we remove from your premises. The location of the load doesn’t factor in at all here. Wherever it is, be it in the deepest recesses of your basement or down by the creek at the edge of your property, once you call us in, it becomes our job to figure out how to get the stuff off your property.Whether you are a property manager, a business proprietor, or simply an average homeowner looking to reclaim a room taken over by useless rubbish, our quoted price will be customized to your needs. We offer multiple ways to pay including DEBIT AND CREDIT CARDS, E-mail $money transfers, Cheques, and good old fashion CASH! We deeply understand the importance of environmental responsibility, which is why you will have found us recycling before it became the cool thing to do. All the things we pick up are carefully sorted to separate those things that need to be recycled (such as computers and electronics), and the types of things that can be donated – such as clothes and old furniture. Our close collaboration with recycling centers and charitable organizations means that every bit of recyclable or re-usable material is extracted before the rest goes on to the landfill site. Our aim is to eliminate scrap while generating as little waste as possible. There’ a difference. We don’t shy away from a challenge. Whatever the scope of your rubbish clearing operation, we’re up for it. We’ve handled jobs ranging in magnitude for clients such as retail stores, apartment complexes, construction companies, to homeowners and tenants. We’re game for whatever you have in mind. Our friendly, professional team of movers will make their way to the site you indicated for an estimation of the volume of load involved so they can give you a quote for the job. If you agree to the quotation (and why wouldn’t you?) that will be the end of your involvement in the operation. All you’ll need to do is sit back as our crew handles the rest. 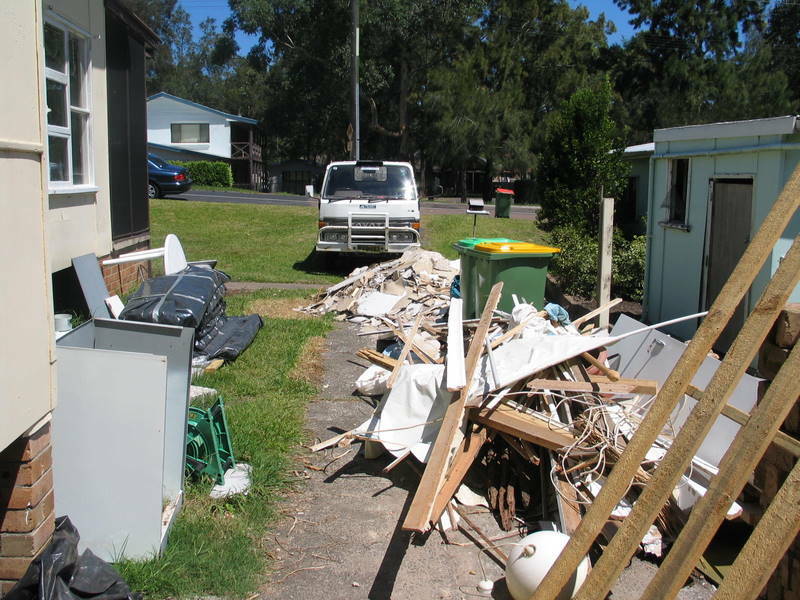 We pride ourselves on our thoroughness, and that’s why we even clean up the area afterwards to make sure not a single scrap of unwanted debris is left behind. Our operations spread out to cover numerous cities and communities including London, Strathroy, Rodney, and Ridgetown among others. You might have spotted our trailers and trucks crisscrossing various London areas as they conduct their assignments. The fact of it is, no matter where you are in London, we are standing by to come to your service. Our list of services can even include garbage pick-ups if City garbage services aren’t quite keeping up with you. We strive to provide our customers with the relief that comes with clearing the clutter in their lives and make every effort to provide prompt, reliable, thorough, and entirely professional services to all in need. 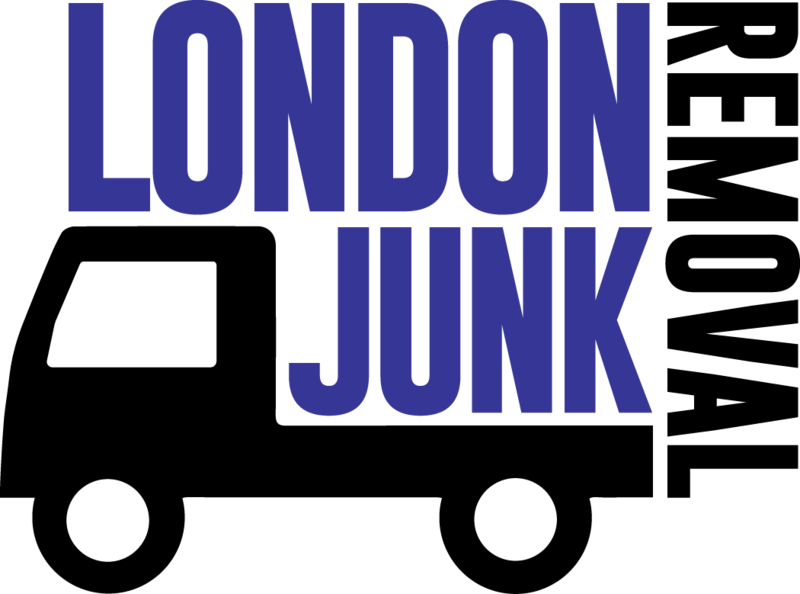 London Junk Removal Services is dedicated to serving the community it holds so dear. We would consider it an honor if you were to entrust your business to us. We will strive to provide you with a garbage disposal service that is beyond reproach in terms of cost-effectiveness, efficiency, thoroughness, and environment consciousness. Simply get in touch with us at (226) 456 – JUNK at any time of day or night (9 a.m. to 5 p.m. on weekends) to set up an appointment or make an online booking to enjoy a complimentary discount. We accept debit and credit cards but these are not mandatory.